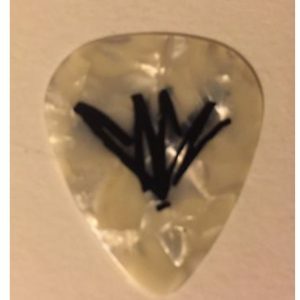 Vintage PRINCE 2011 Concert Welcome 2 America Tour Guitar Pick, authentic tour pick. 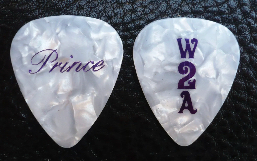 Symbol for the artist formerly known as Prince on one side, and “Prince” on other side. 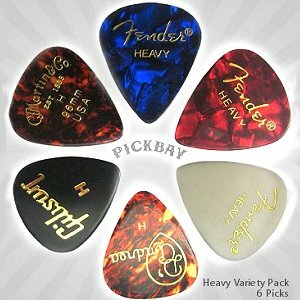 Beautiful guitar pick, white pearl celluloid with purple foil Embossing. 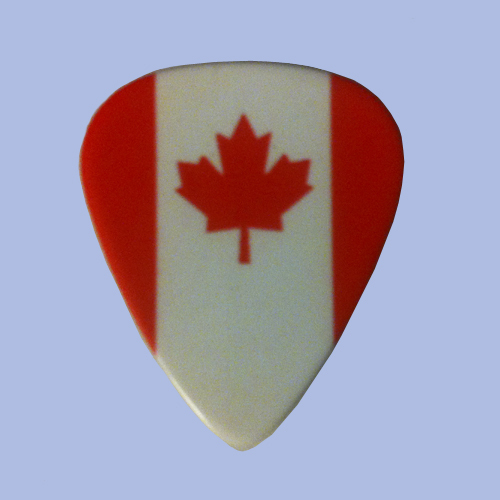 Vintage PRINCE 2011 Concert Welcome To America Tour Guitar Pick, authentic tour pick. 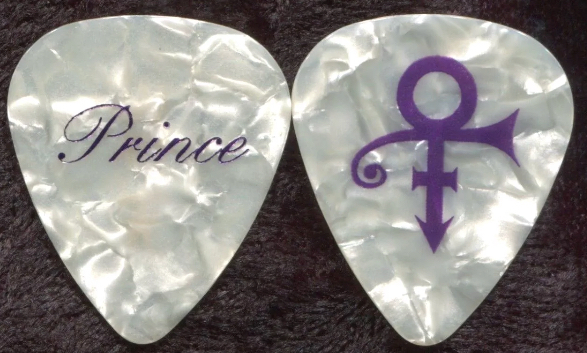 Symbol for the artist formerly known as Prince on one side, and “Prince” on other side.